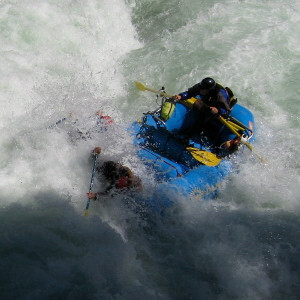 Come join our river family and experience the adventure and fun of white water rafting and kayaking in Northern California. 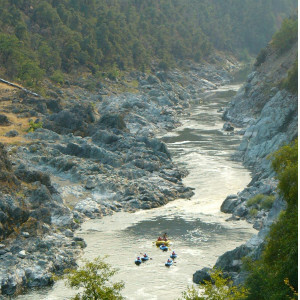 We run trips on the Klamath, Upper Sacramento, and Trinity Rivers which offer rafting and kayaking runs from the mellow and relaxing to the truly adventurous. Whether you are planning a family trip with small children, a school field trip, a corporate retreat, or a grand adventure, we will work with you to give you a vacation to remember. 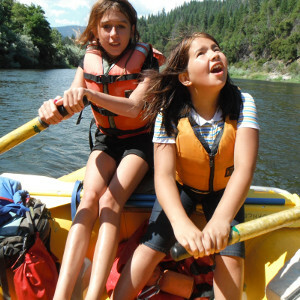 Come experience life on the river and take home a memory of a lifetime.